In order to reach a deeper understanding of the topics covered at the conference, Transition Now has invited a handful of prominent guest speakers, who are all on the fore in their respective fields. 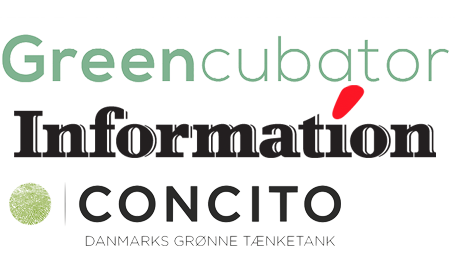 Through their contributions we hope to enrich the conference with the most progressive and innovative thinking, and together be able to work our way to new solutions to our current sustainability challenges. Below you can read more about the keynote speakers. Ben Dyson is spokesperson and founder of the British organisation Positive Money, which now has more than 11,500 members in the UK and internationally. He has co-authored the book Modernising Money – Why Our Monetary System Is Broken & How It Can Be Fixed. In this he explains the fundamental problems of our current monetary system and provides a simple solution on how to fix it. Before he founded Positive Money in 2010 he briefly studied economics, but quit when he found that the theories were too far from reality. Since then he has spend a couple of years in London’s Wall Street – ‘the City’ – where he got insider knowledge of the modern financial world. 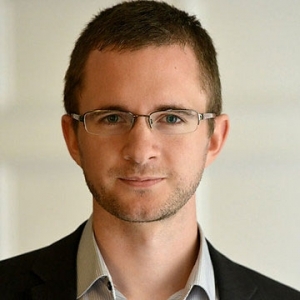 Ben Dyson will lead the plenary session on the theme Finance & Money. Charles Eisenstein is a speaker and writer focusing on themes of human culture and identity. His main interest is in exploring the boundaries of what is “possible” according to our received beliefs, received habits, received technologies, and received ways of knowing. He believes that for humanity to take the next step, we have to violate what is politically practical, socially practical, and even technologically practical. He has written several books, most recently Sacred Economics and The More Beautiful World our Hearts Know is Possible. His background includes a degree in Mathematics and Philosophy from Yale, a decade in Taiwan as a translator, and stints as a college instructor, a yoga teacher, and a construction worker. He currently writes and speaks full-time. He lives in Pennsylvania with his wife and four children. 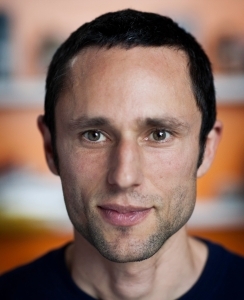 Charles Eisenstein will lead the plenary session on the theme Qualitative Growth. Kate Power is a Sustainable Consumption Consultant, providing expertise from the social sciences perspective, to enhance understanding of human behaviour in relation to sustainability. Kate is a “knowledge broker”, bringing together knowledge from the research community, and using it to provide relevant information to policy-makers, NGOs and businesses. Kate’s main work areas include understanding the drivers of consumption, motivating sustainable behaviour, understanding the role of cultural values in sustainability, and policy development in relation to sustainable lifestyles. Kate previously worked for the Copenhagen Resource Institute, advising the European Environment Agency, European Commission and Nordic Council of Ministers. Kate also worked for Greenpeace Germany, researching the “Attitude – Behaviour Gap” and sustainable behaviour. 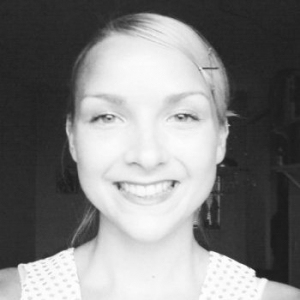 Kate has worked at NGOs in the UK and Europe as a campaigner, head of volunteering, fundraiser and project manager. Kate holds an M.A. in Gender, Anthropology and Development from Goldsmith’s College, University of London, and is a British national. 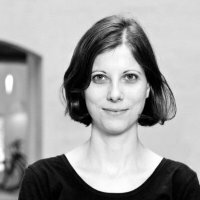 Anna Coote is Head of Social Policy at the British ‘think and do tank’ New Economics Foundation (NEF). At NEF she leads work on developing a new social settlement to meet the challenges of the 21st century, that aims to promote well-being and sustainable social justice for all. 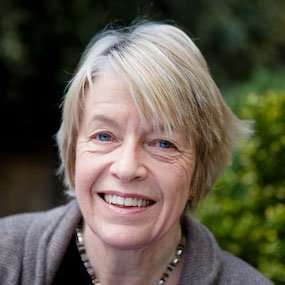 Anna’s work is focused on topics such as moving investment and action upstream to prevent harm; changing the way we use and value time; building a fair, sufficient and sustainable social security system; transforming public services by developing co-production as the standard way of getting things done and safeguarding the interests of future generations. Rob Hopkins is the co-founder of both Transition Town Totnes and Transition Network. 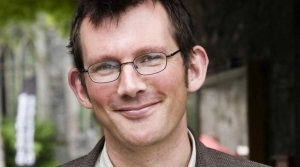 He is a serial blogger, author of The Power of Just Doing Stuff and he tweets as @robintransition. He previously wrote The Transition Handbook and The Transition Companion, and was recently awarded a PhD by the University of Plymouth and an Honorary Doctorate by the University of the West of England. In 2012 he was voted one of the Independent’s top 100 environmentalists and one of ‘Britain’s 50 New Radicals’. He is an Ashoka Fellow, a keen gardener and one of the founders of New Lion Brewery in Totnes and a Director of Atmos Totnes, a very ambitious community-led development project. Tina Sig Olesen is a young product designer devoted to spread the word and ideas behind the design principle cradle-2-cradle (C2) and the future transition to a circular economy. The idea behind this principle is that waste equals food, and that new business models, designs and innovative thinking can help us transform our waste into resources for new products in the future. Tina is currently product manager at CradlePeople, where she and her colleagues have used the last couple of years to collect and exhibit a large and interesting collection of C2C certified products. CradlePeople is a platform organisation seeking to create a proactive dialogue between business, public authorities and experts. 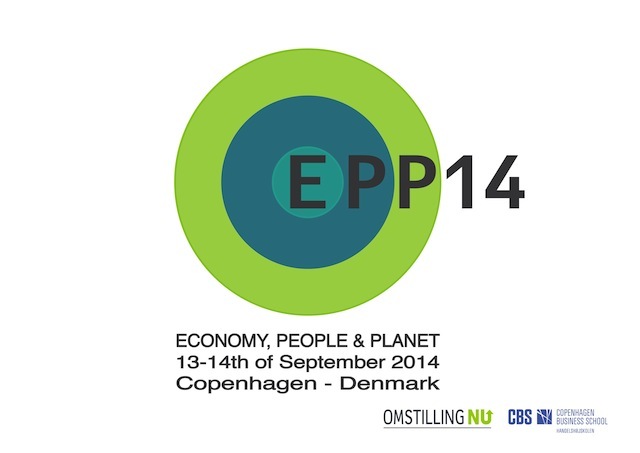 Tina Sig Olesen will lead on of the plenary sessions on the theme Sustainable Consumption & Circular Economy.